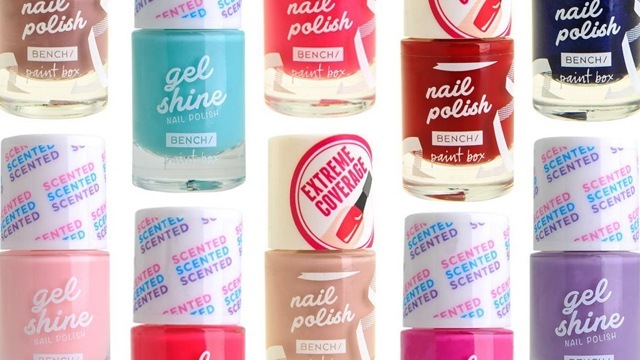 Because your peepers deserve something extra. (SPOT.ph) Your eyes are the windows to your soul, so better make sure those peepers make a good impression! The easiest way to get a gorgeous gaze is to swipe on some mascara, and there's a brand-new one that will totally take your lashes to the next level: Benefit's BADgal BANG Volumizing Mascara. This badass tube promises to amp up your lashes without weighing them down, perfect for people who have short fringes but hate having to wear falsies. The secret is in the formula—the product contains aero-particles, one of the lightest known materials derived from space technology, making the mascara feel weightless. It also comes with a special brush that coats each strand from root to tip. Plus, it's water-resistant, smudge-proof, and promises to last up to 36 hours! 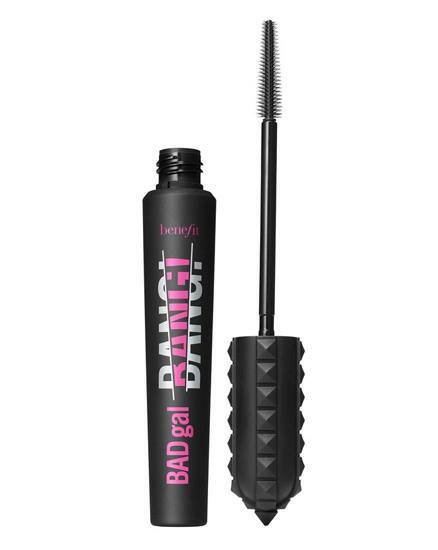 The new BADgal BANG Volumizing Mascara is available for P1,500 at Benefit stores nationwide.